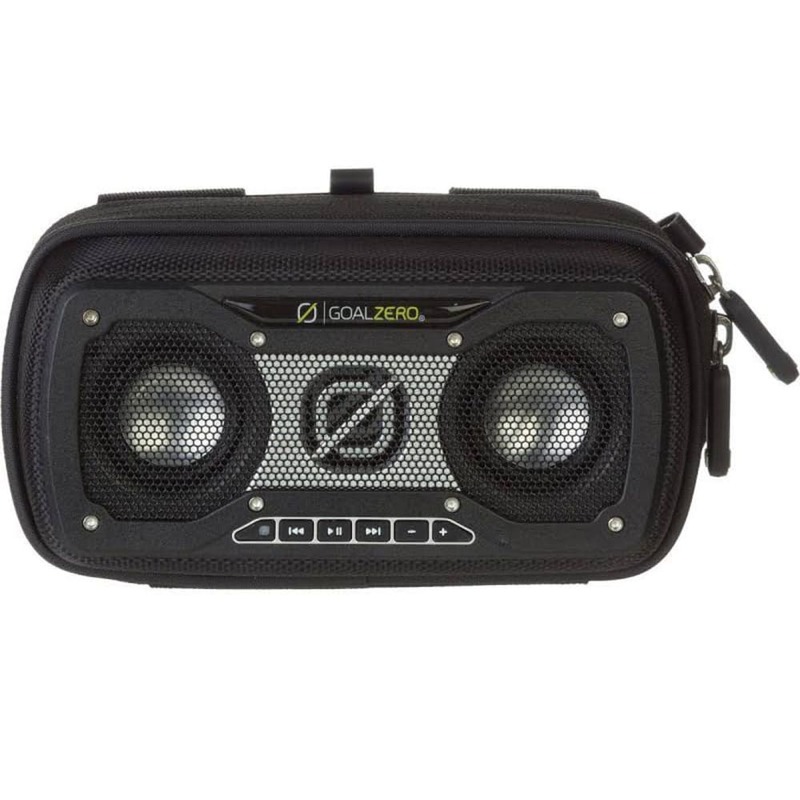 Bring the joy of music to your next rugged outdoor adventure with the Rock Out 2 Solar Rechargeable Speaker. This solar powered speaker connects to your device via one-touch Bluetooth, and the space efficient DarkBass™ chamber allows airflow for deep precise sound you can’t help but rock out to. Dimensions: 7 x 3.75 x 2.5 in.